Entry Requirements: Credit in English, Mathematics and Biology or Health Science and any two passes in Physics or Chemistry and any other Subject Chosen from economics, geography, Agric Science at not more than two (2) sittings. Read Also: ATBU Teaching Hospital School of Nursing Admission Form for 2018/2019 Academic Session. Successful candidates will be invited for interview on 13th August, 2018. 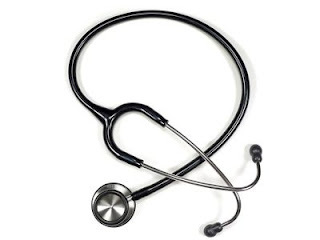 The entrance examination and interview will be conducted at the School of Nursing ATBU Teaching Hospital Bauchi.